If you are heading to InfoComm this year, please stop by! 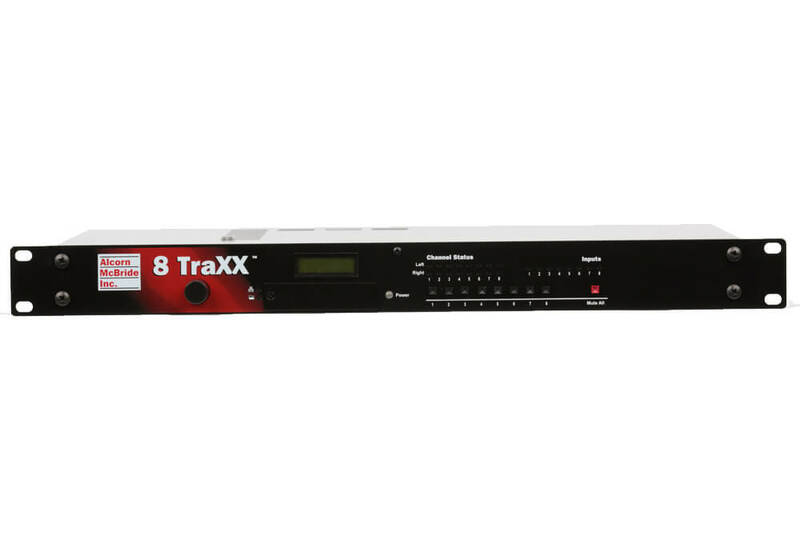 We will be showing the new 8Traxx with Ethernet (now shipping) and MediaFlow, simple encoding software for Alcorn McBride products. On Thursday, June 16th we are hosting a training session on Show Control. It focuses on V16Pro/V4Pro show control programming and Touch, our easy-to-use graphical user interface software. Touch can be downloaded at no charge from our website. For a complete hardware solution, ShowTouch is our rugged and fully customizable touch panel. The 90 minute course is approved for 1 CTS RU. Please email me at loren@alcorn.com for more details.